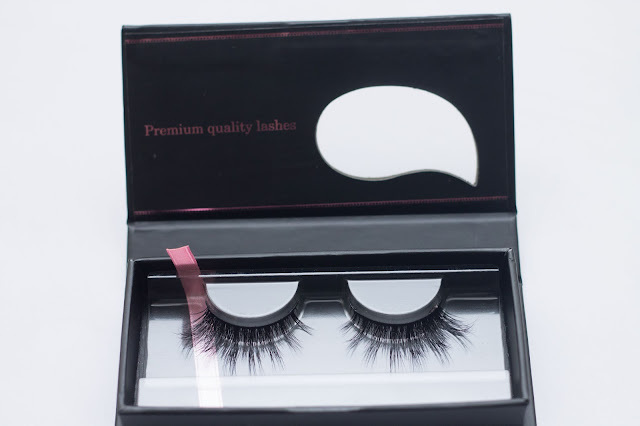 Mink Lashes are handmade, natural looking, sterilized, hypo-allergenic and cruelty free. 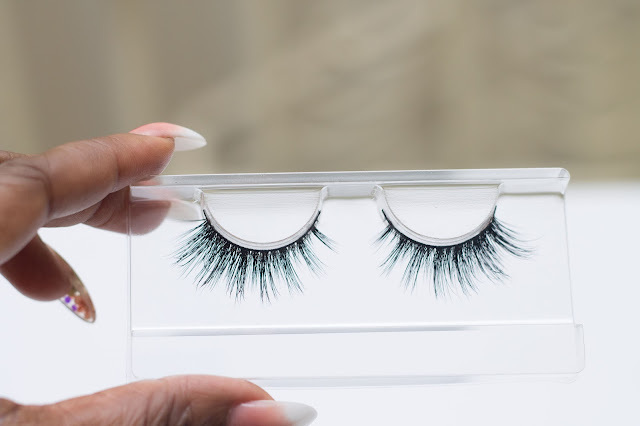 Mink lashes are luxurious, extremely lightweight and comfortable to wear. 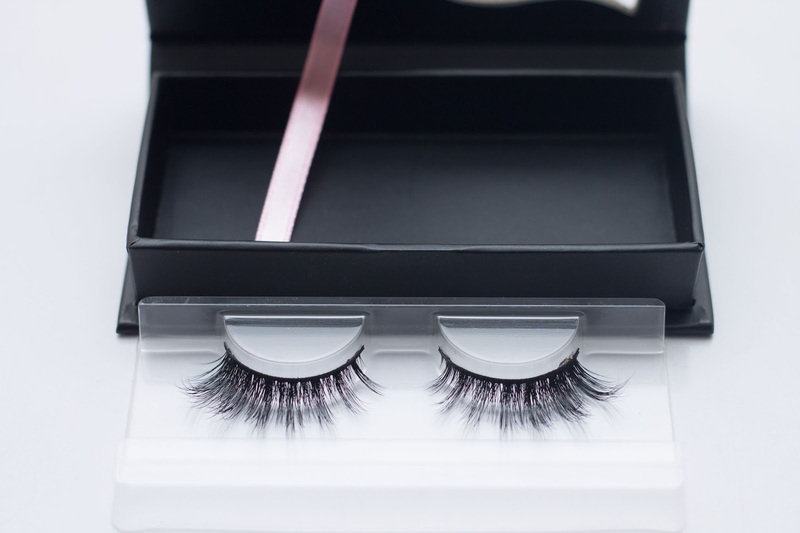 Softer and more flexible than synthetic lashes, Mink lashes will instantly intensify your eyes for that dramatic red carpet effect.With proper care Mink lashes can be worn up to 20 times. I was browsing the internet for some really cool mink lashes, did a lot of research as well as compared prices. 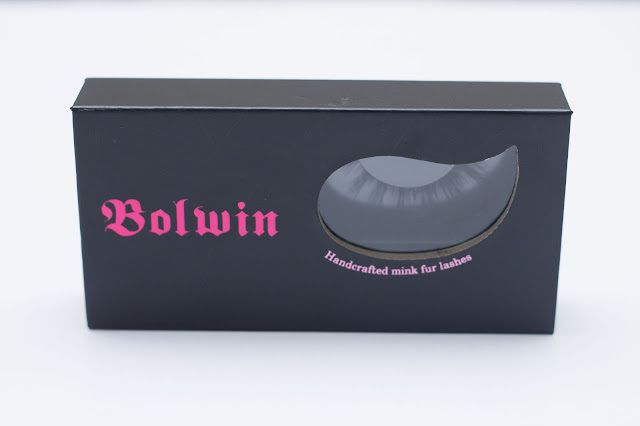 I was happy to try out the Bolwin Mink Lashes mainly because it's a Nigerian brand. I must say that the packaging is very luxurious, and the lash itself looks very natural and realistic.The Bolwin mink lashes come in an attractive black box, with a see through top that allows you view the lashes, even before you open it. When applying your lashes, place the mirror below you so you can position the lashes while looking downwards. Using a cotton bud, dab some eye makeup remover along the band of the lashes. Wait a few seconds for the glue to dissolve. When the glue is dissolved gently peel off any remnant of lash glue from the lash band. 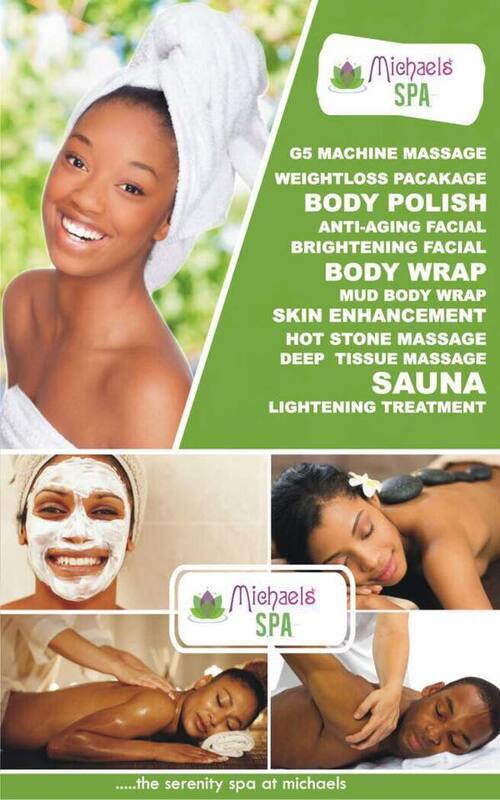 This will keep your lashes lightweight and flexible, also extending the life and comfort of your lashes. 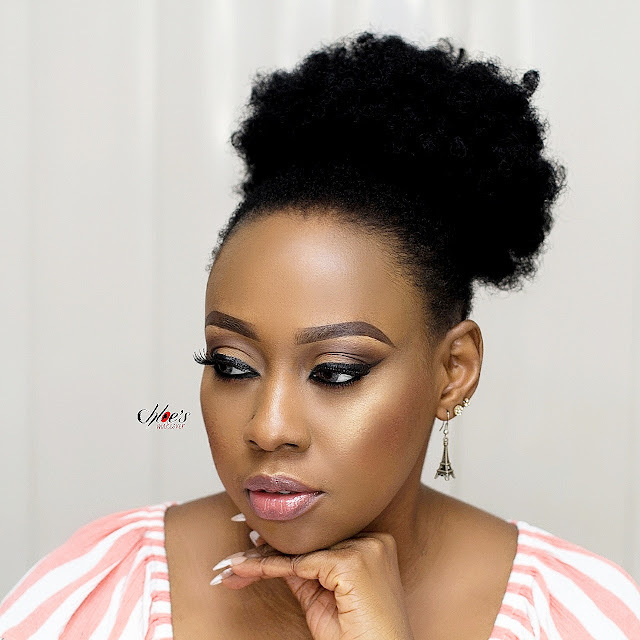 Personally, I prefer lashes with invisible band like the regular everyday human hair lashes. I'm not certain if I would be investing in Mink Lashes anytime soon as these babies don't come cheap. Genuine mink lashes start at $20 and go up to $40 for a pair and with the current exchange rate in Nigeria, ain't nobody got time for that. I got mine for #3,500 (crying out loud), and believe me I will use it up to 20 times before I dispose of it. I need to enjoy my money's worth . Nahh nt tried it bt it looks vry cool...vry weightless...me love lashes too. yeah! it looks very pretty and weightless..